This knee pad can be used for protection in sports, for example, in volleyball, and in various other activities, where knee protection is needed. This product helps to prevent different injuries, which are caused by impacts or sustained load, for example bruises, bumps, inflammation, abrasions and wounds. This volleyball knee pad is constructed by using VS-1 padding, that helps to absorb shock in high-impact areas of the leg such as knee and its area, so this padding ensures protection of patella, mid and sides of knee. DFcut technology, which is used in this knee pad, and Mizuno Plus technology, which includes an addition of foam rubber on pads sides, offers an unrestricted range of motion, therefore its wearer can feel free, comfortable and flexible. 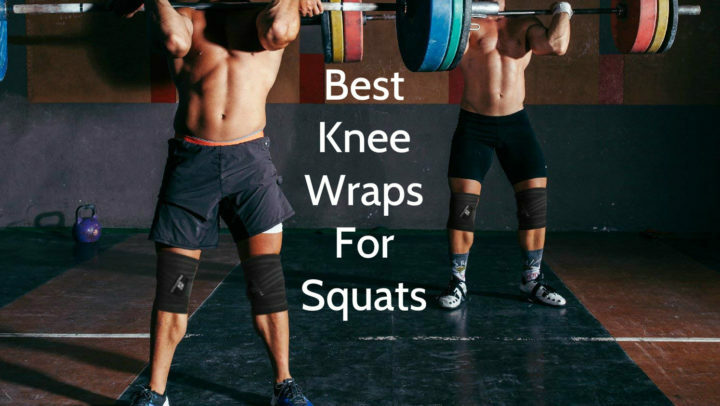 The great freedom, that is ensured by this low profile knee pad, allows its wearer to be more focused on performance, instead of physical and mental discomfort. Another important feature is Mizano Intercool ventilation system, that provides breathability and air circulation, helping its wearer to stay cool and dry, despite intensity of exercises. Considering this knee pads superior fit, it does not look bulky. This knee pad is considered to be a low profile knee pad, because its length is only 6 inches. It is available in two different colors – black and white, therefore everyone can choose the one that likes the most, depending on needs and taste. This pad has seams around pads that mark padding areas on the front and sides. It has a Mizuno logo on top. 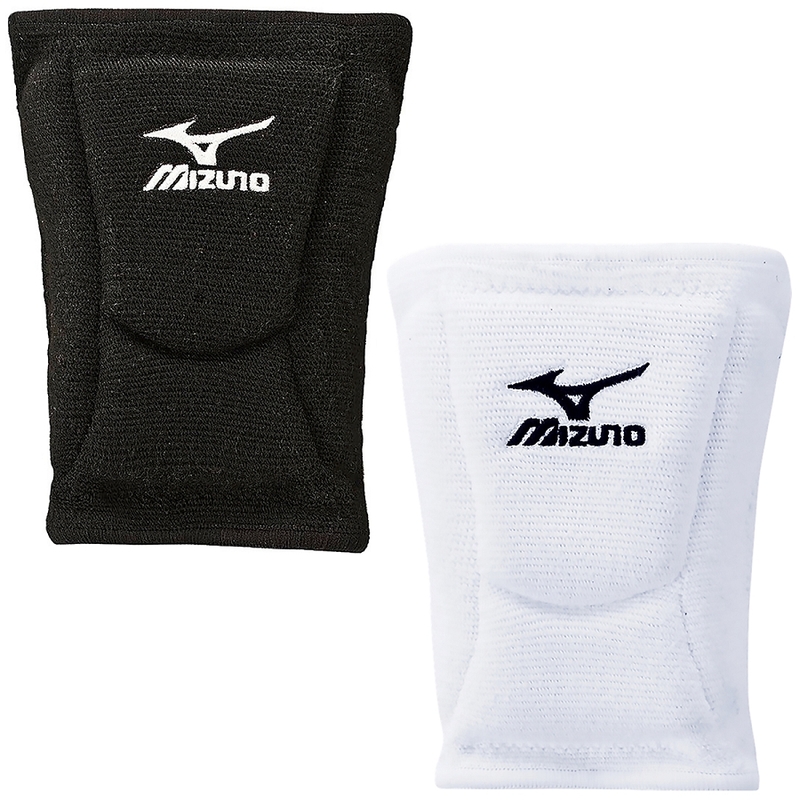 Mizuno LR6 Volleyball Knee Pad is sleeve type pad, which is intended for knee protection during sports such as volleyball or other physical activities, where knee protection is needed, for example, working, dancing or doing acrobatics. This knee pad contains 50% of polyester, 22% of rayon and 28% of elastic. Its color is black or white. Its weight is about 4.5 ounces, depending on its size – S, M or L. S size is suitable for people, who’s knee circumference is less than 13.5 inches, M size – 13.5 – 15.5 inches, but L size – greater than 15.5 inches. Depending on knee pads size, it is suitable for people, who are 11 years old or younger, 12 – 15 years old, 16 years old and older. This volleyball knee pad has VS-1 padding, which ensures superior knee protection against impacts. It is created by using DFcut technology and Mizuno Plus technology, which provides excellent flexibility, movement freedom and comfort. 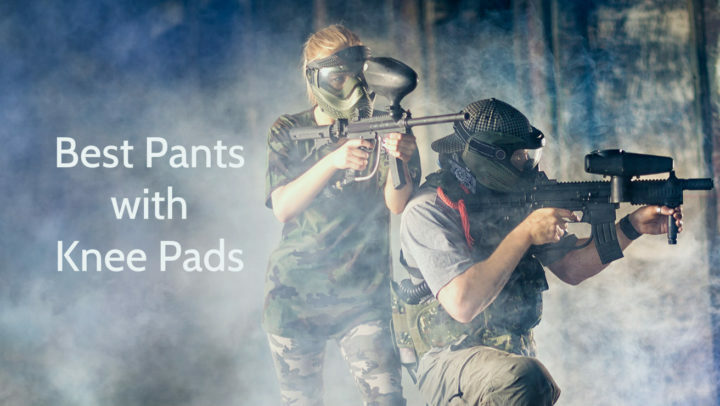 This pad is low profile knee pad, which makes it even more comfortable to use. Considering that Mizuno knee pad has Mizuno Intercool ventilation system, its wearer always stays cool and dry. This knee pad is machine washable and usually it is sold in pairs.